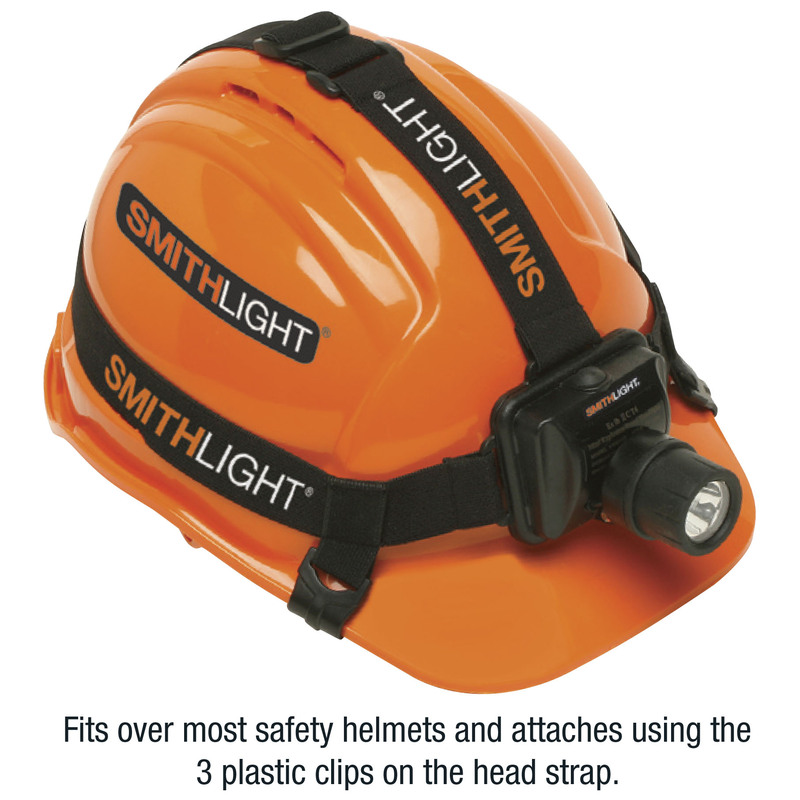 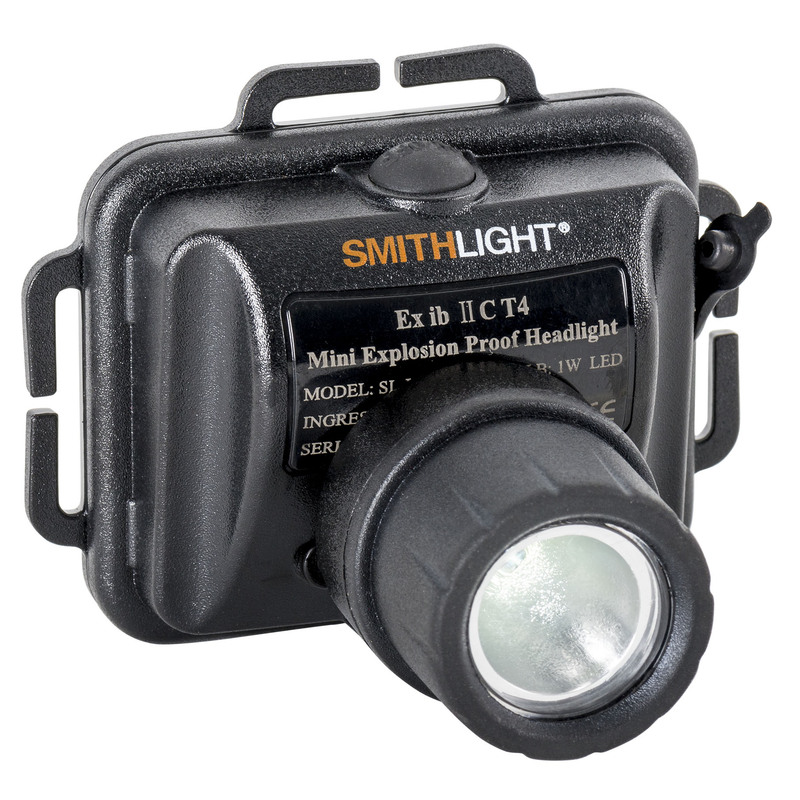 The new SmithLight LED Mini Headlamp has been developed with operator safety in mind where a hands free light is required. 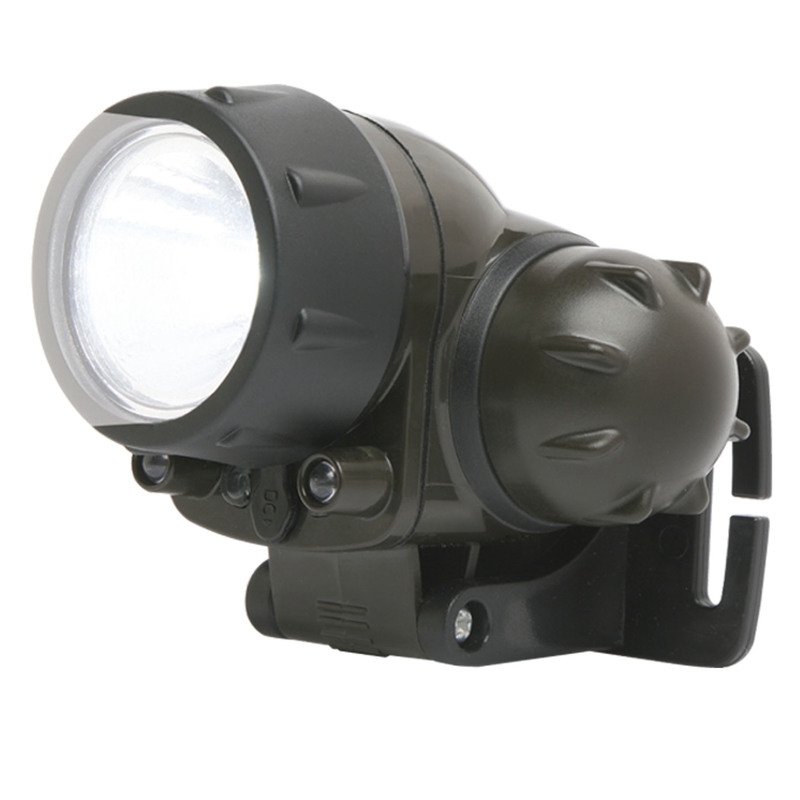 It is ideal for use where the risk of explosion may be present or in highly flammable areas where conventional lights would be unsuitable. 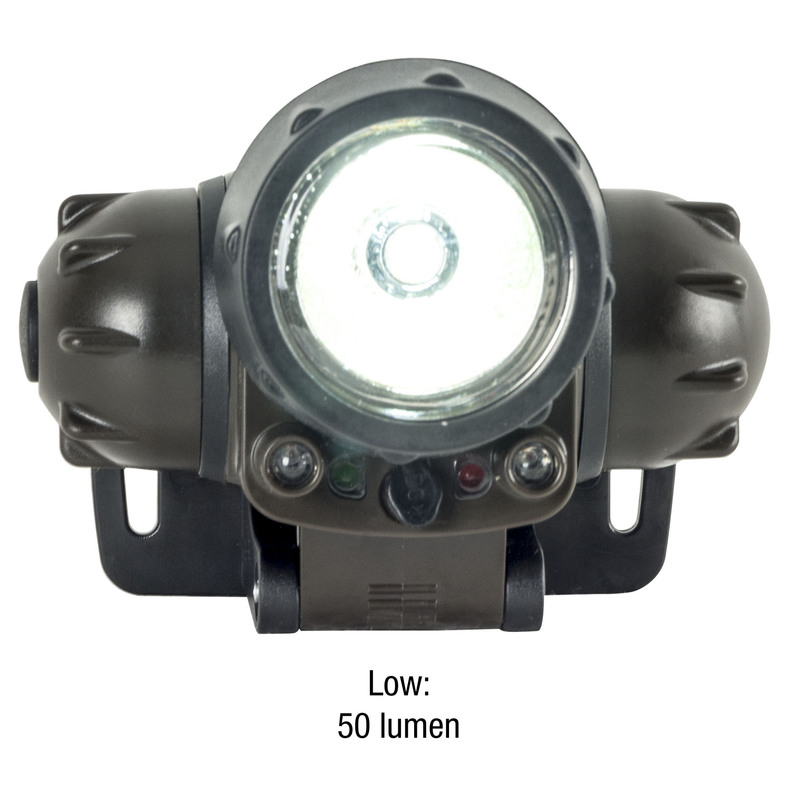 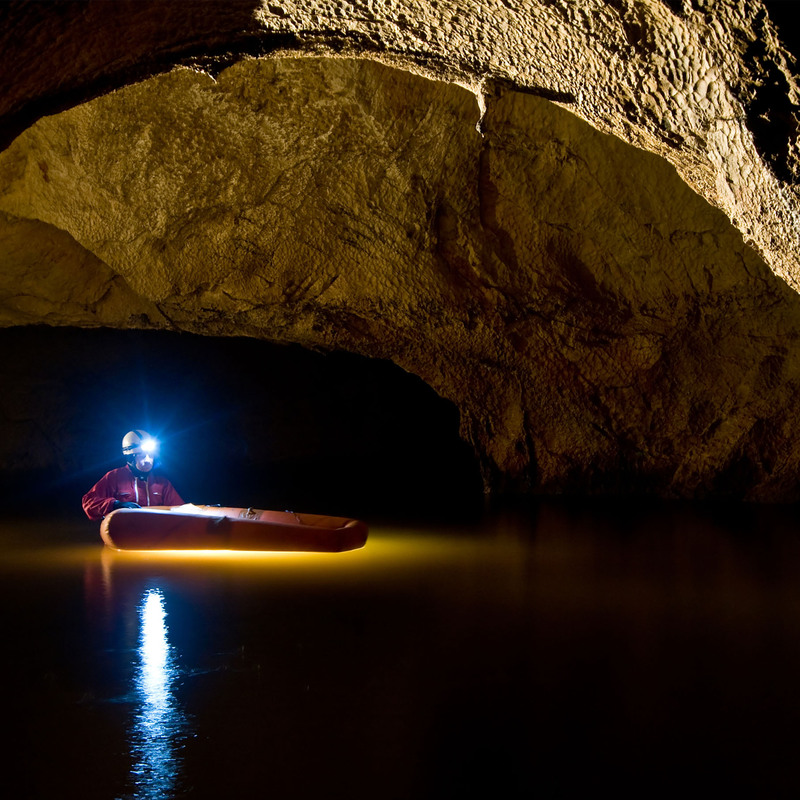 Fitted with CREE brand LED light source technology, that has up to 100,000 hours life before replacement. 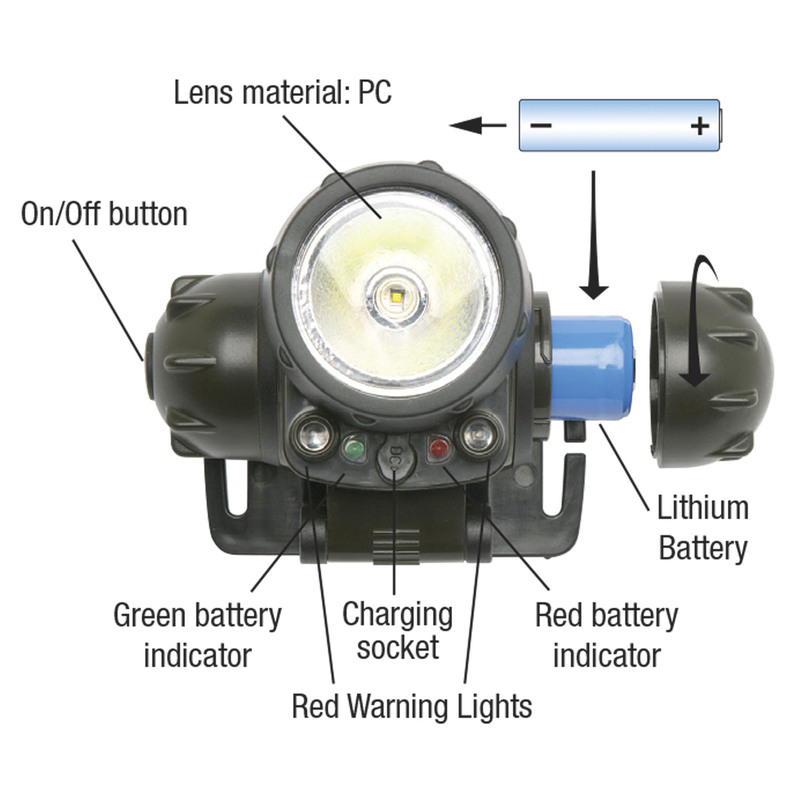 Rechargeable Lithium battery with up to 15 hours light time. 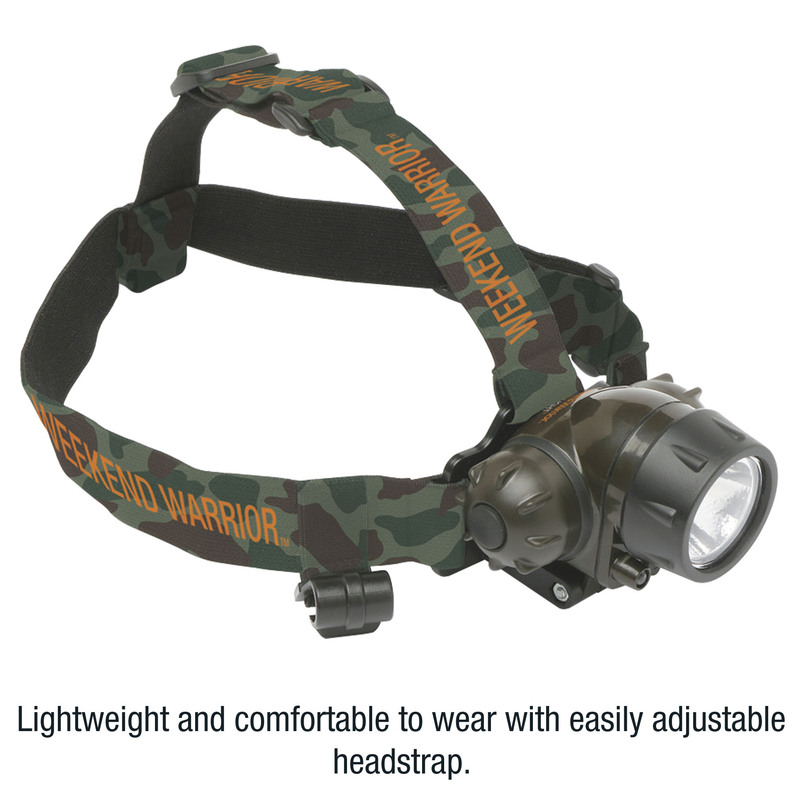 Lightweight (only 85 grams) and comfortable to wear with head strap. 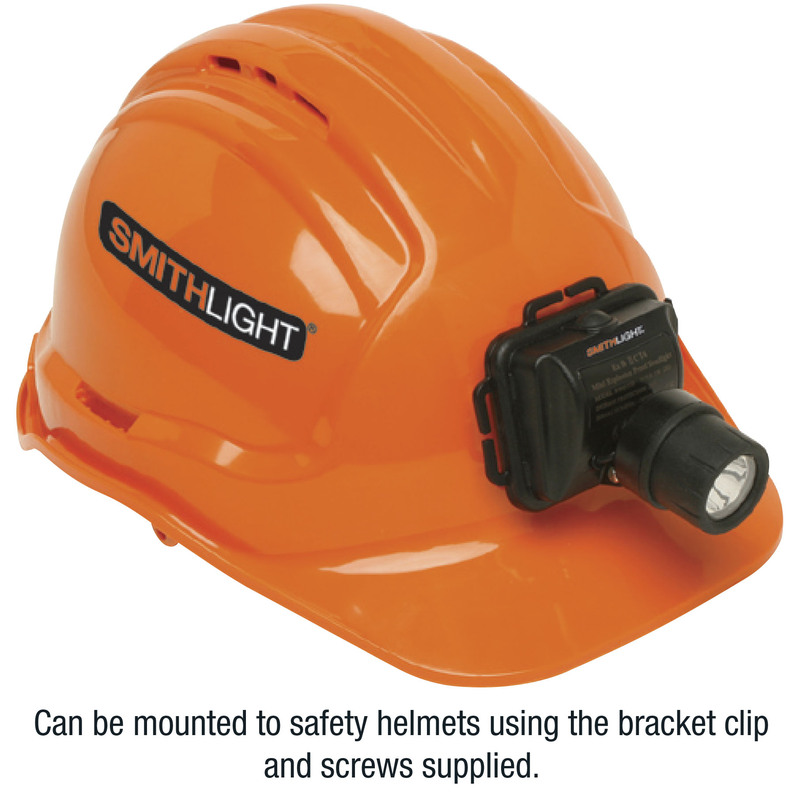 Mounts easily to safety helmets with head strap or with fitting bracket. 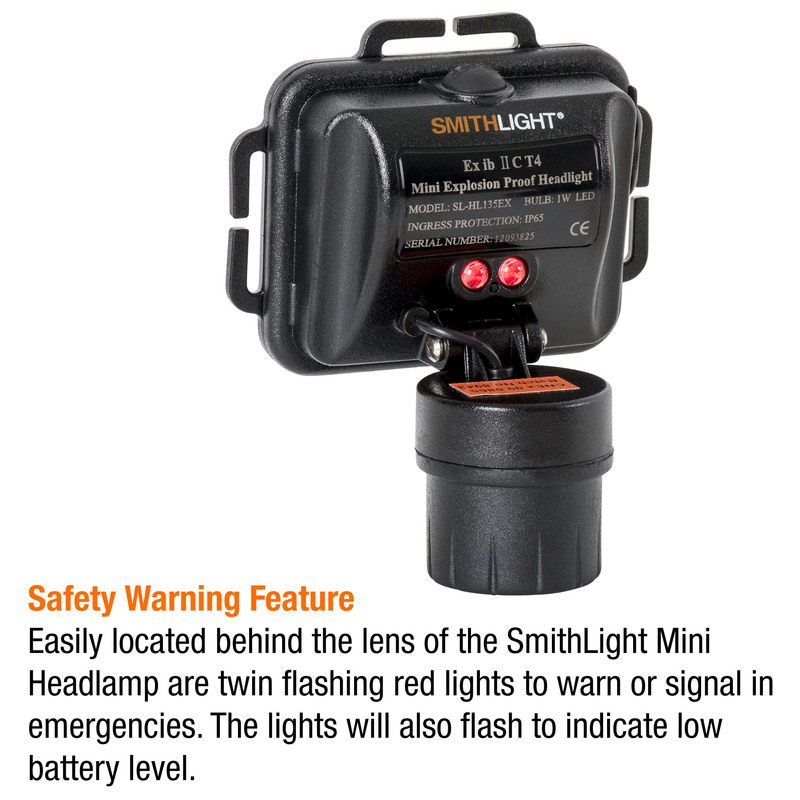 Warning lights for low battery. 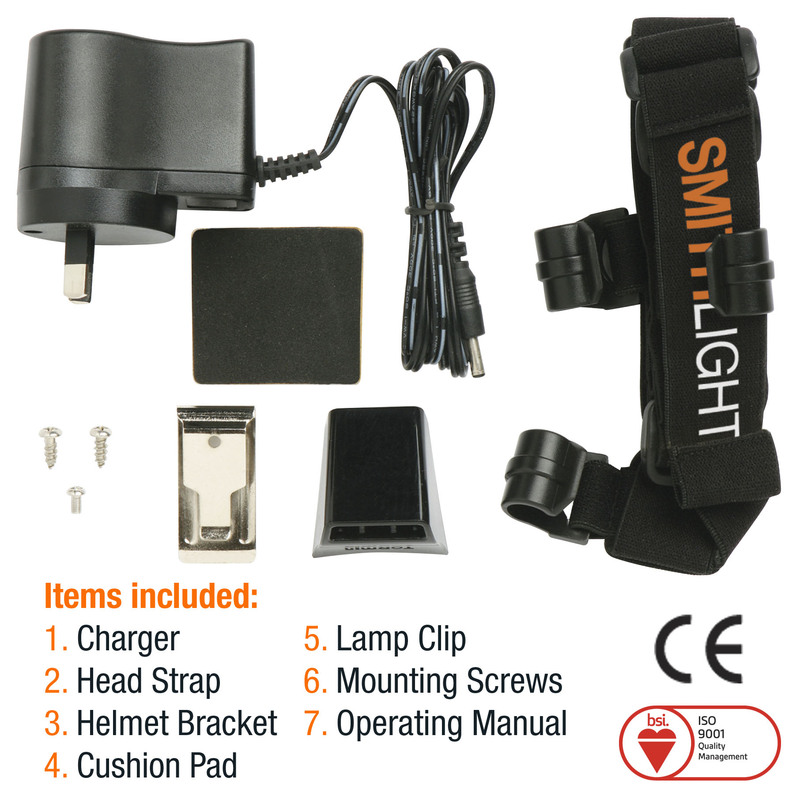 Charging mode fitted with intelligent chip technology that prevents overcharging. 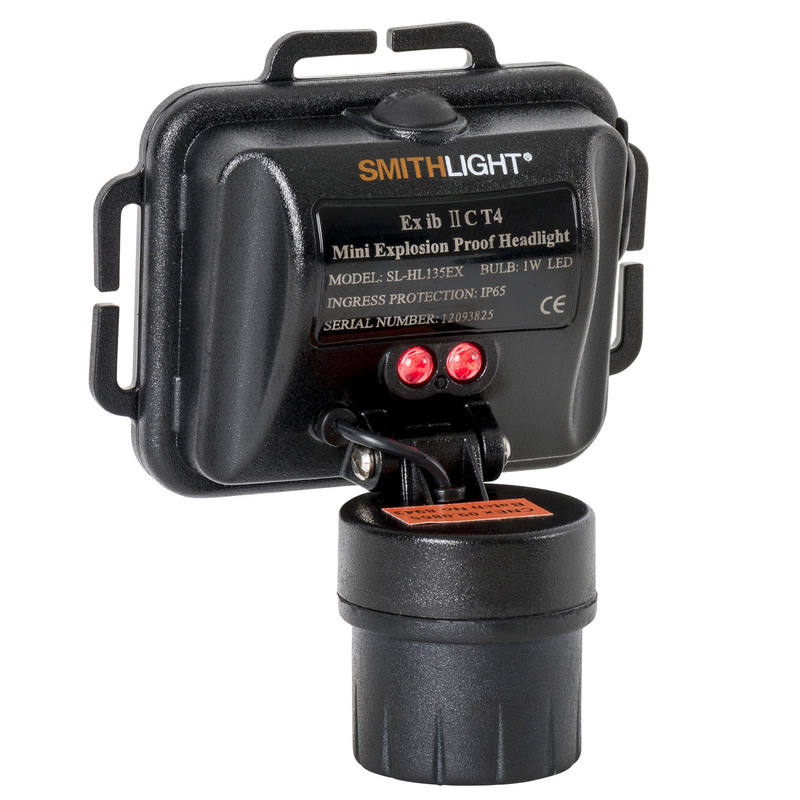 CMEX approved (Overseas equivalent of NATA for joint recognition approvals). 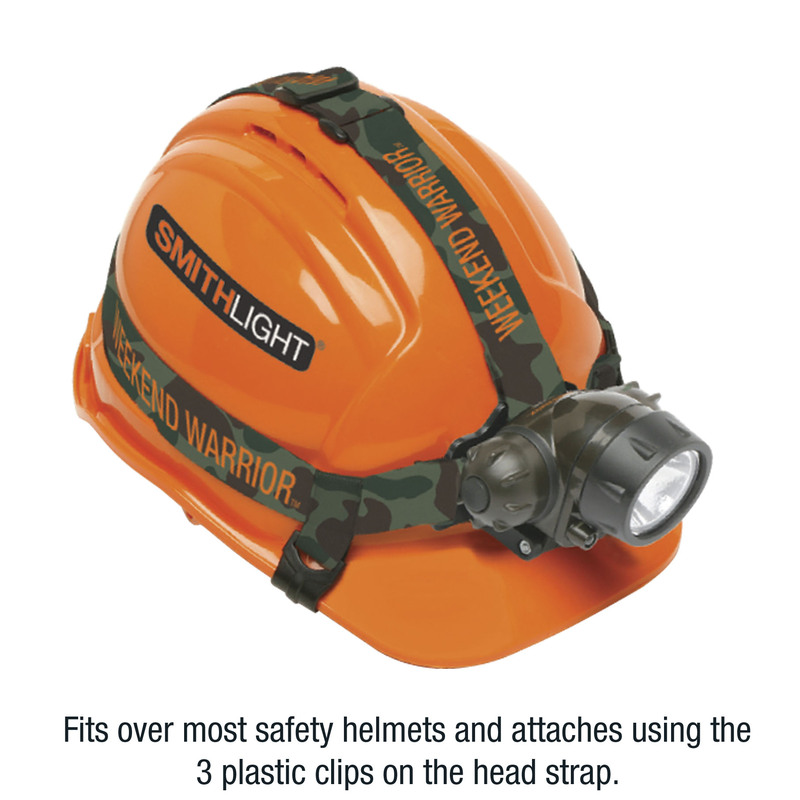 Mining, Chemical Industries, Rescue Services, Fire Fighting, Military, Rail Maintenance and Repairs, Building Inspections and Caving. 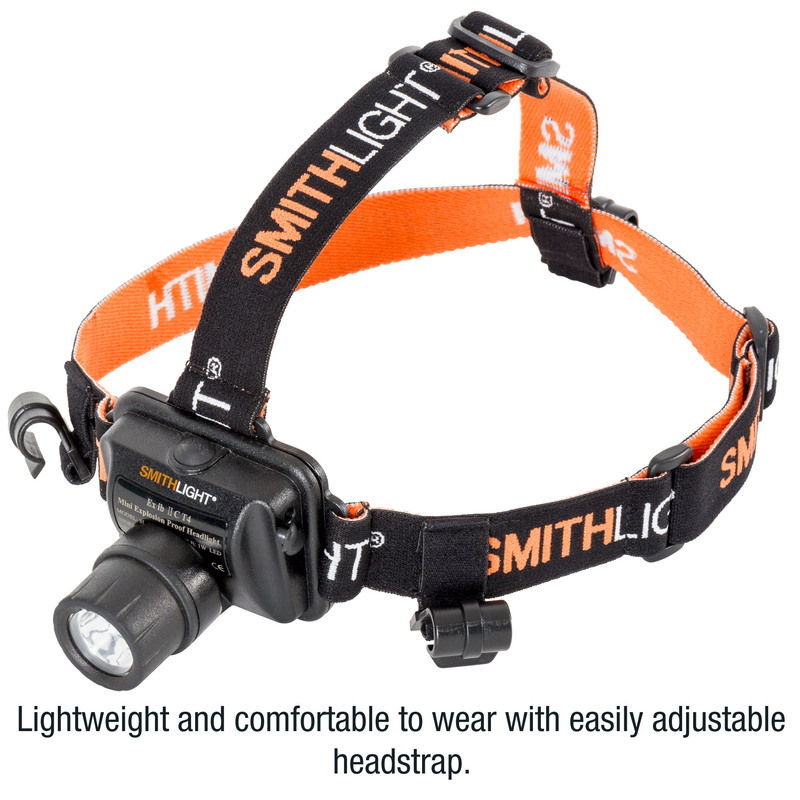 Just some of the many applications for this versatile Mini Headlamp are 4WD off-road, Outdoor recreational activities, Camping, Caving, Hunting, Inspections and Maintenance. 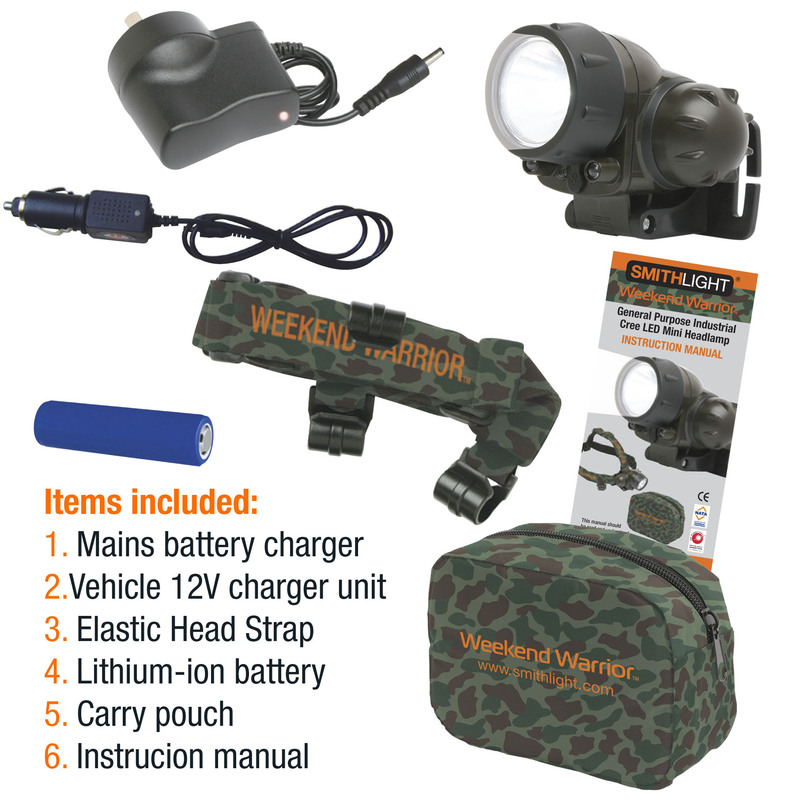 In fact almost anywhere you travel this should be an essential accessory.The Weekend Warrior also comes in a handy carry pouch. LED light source is American Cree brand with a life of up to 100,000 hours. 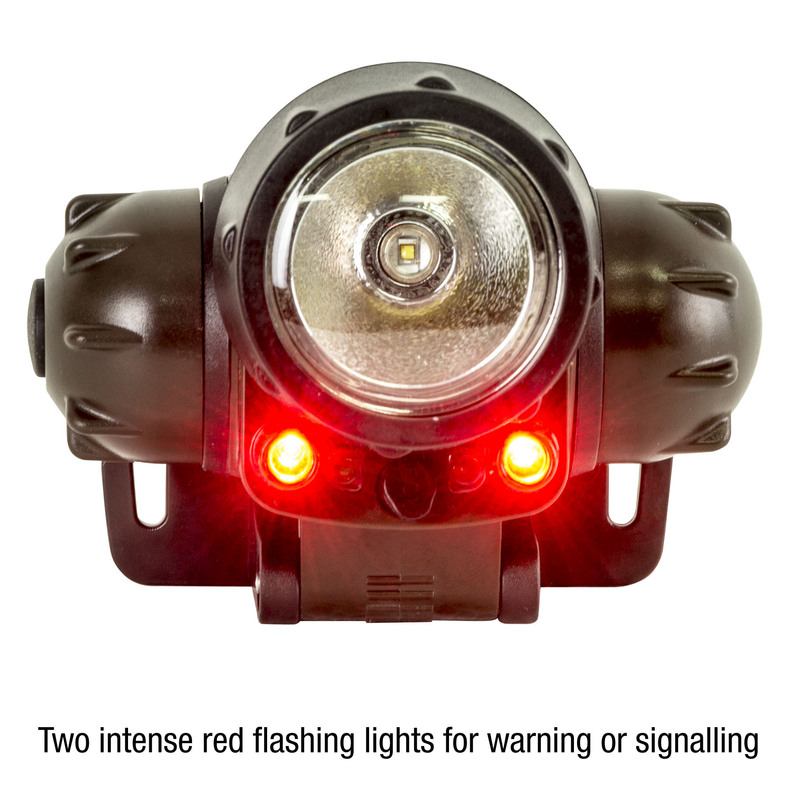 Fitted with two intense red flashing lights for signalling or as a safety warning. 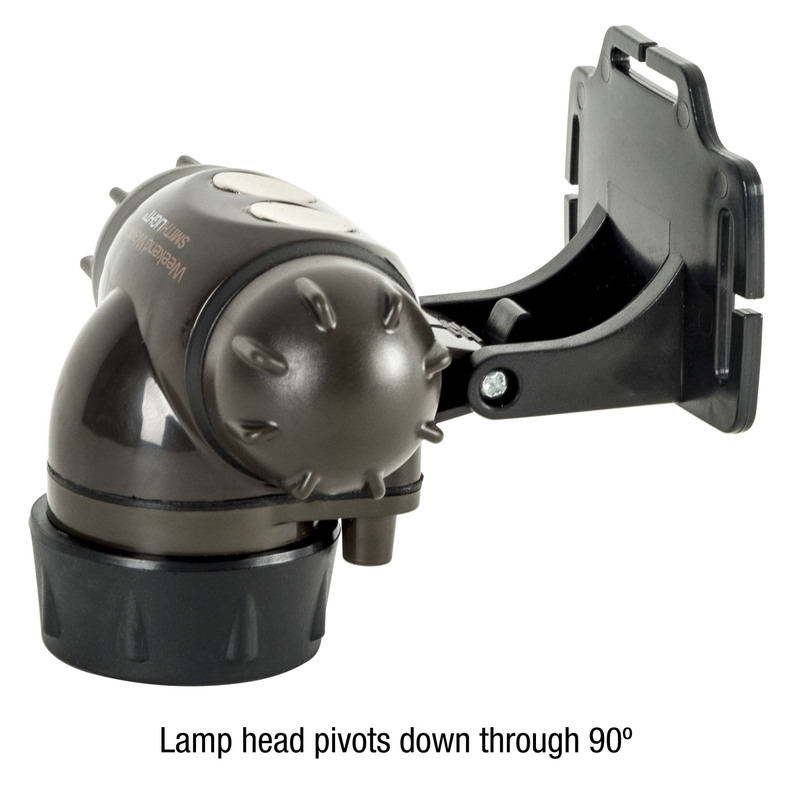 The headlamp has two magnetic disks on the rear of the light for attaching to steel. 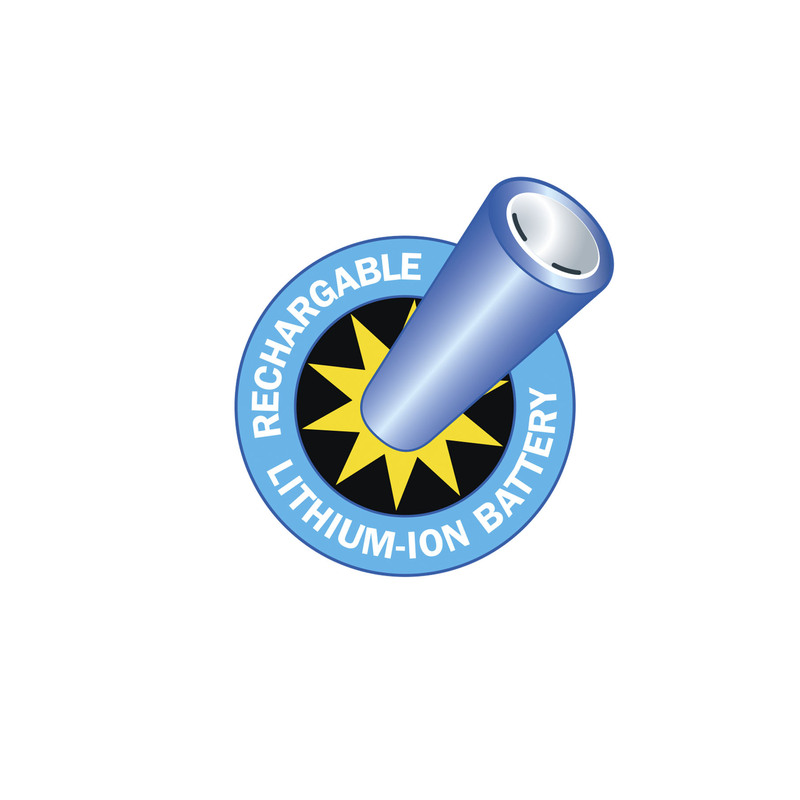 Intelligent chip technology that protects the battery from over charging.